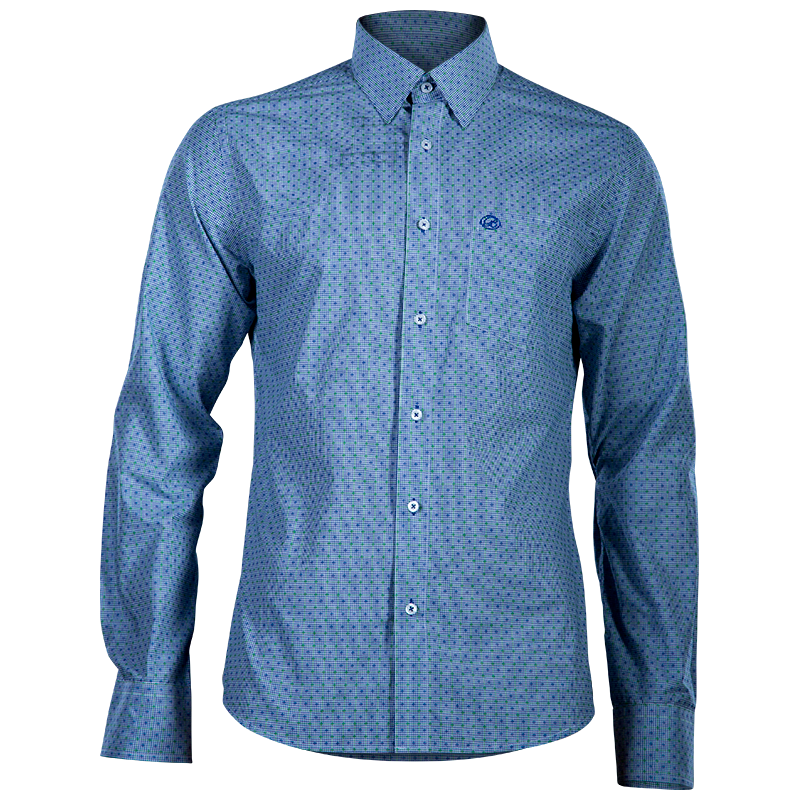 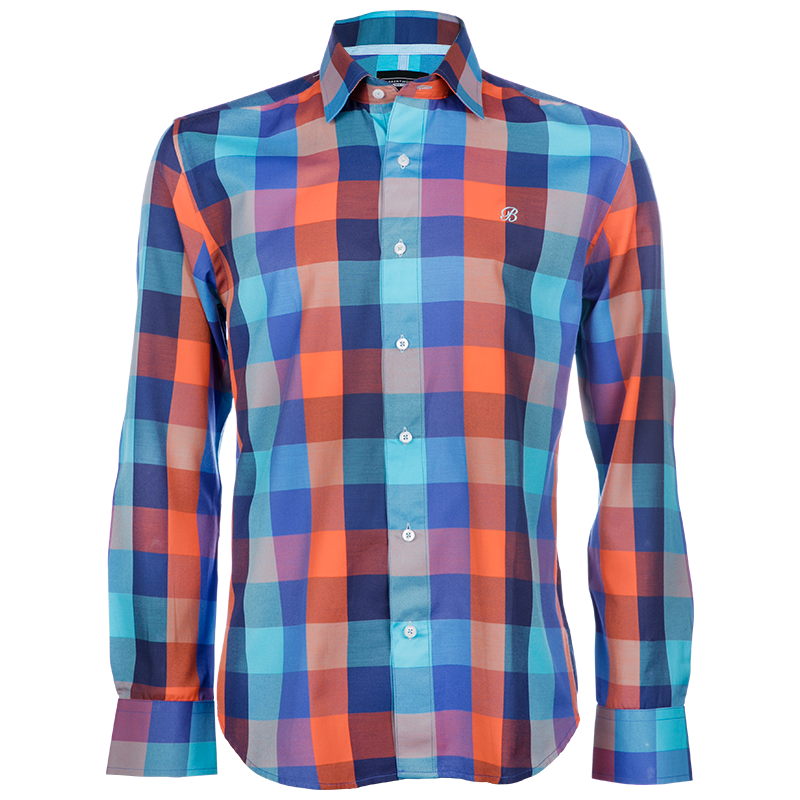 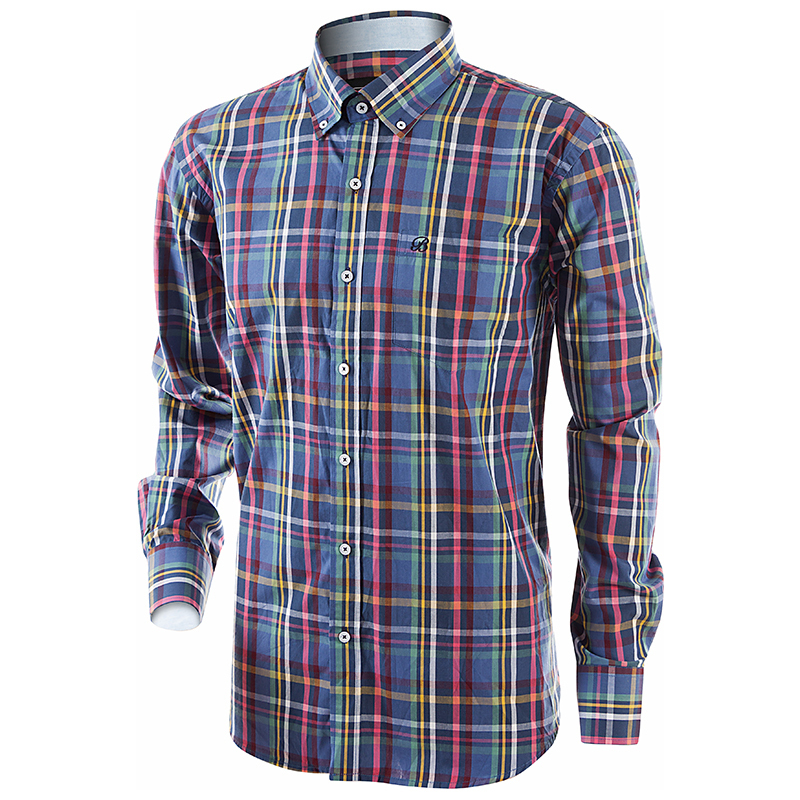 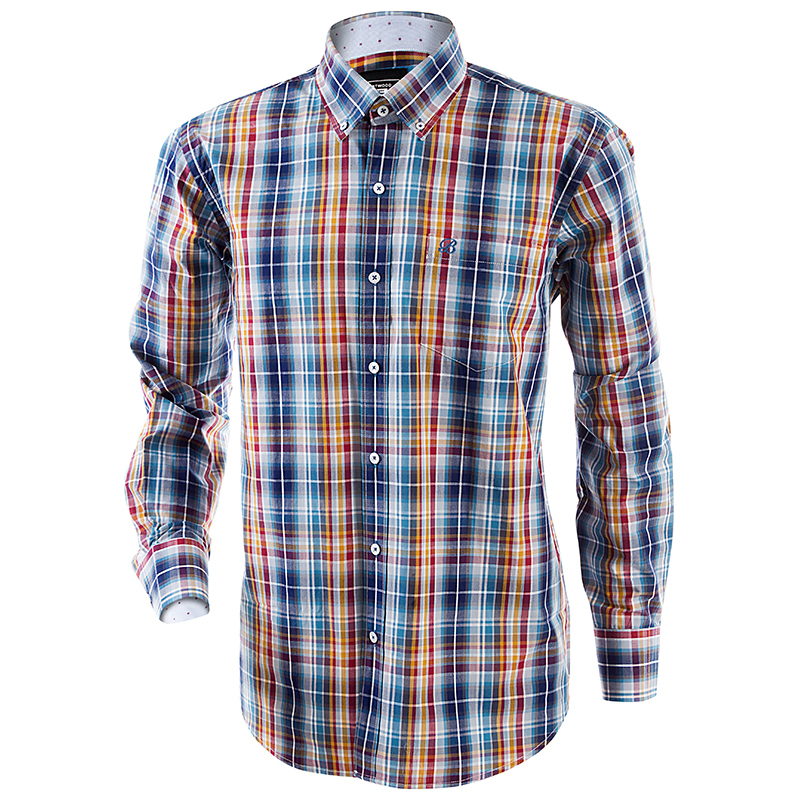 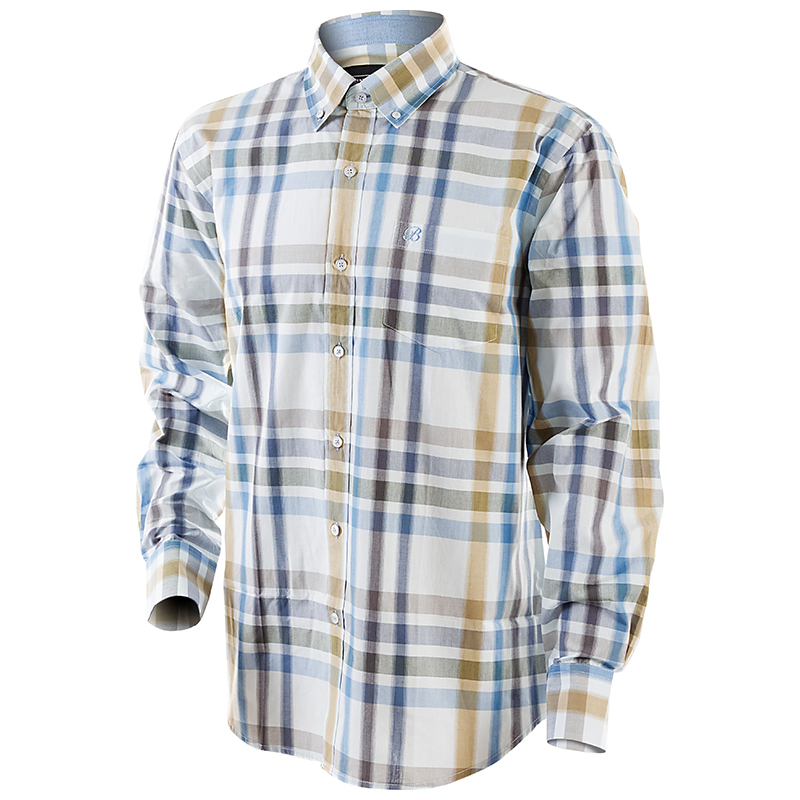 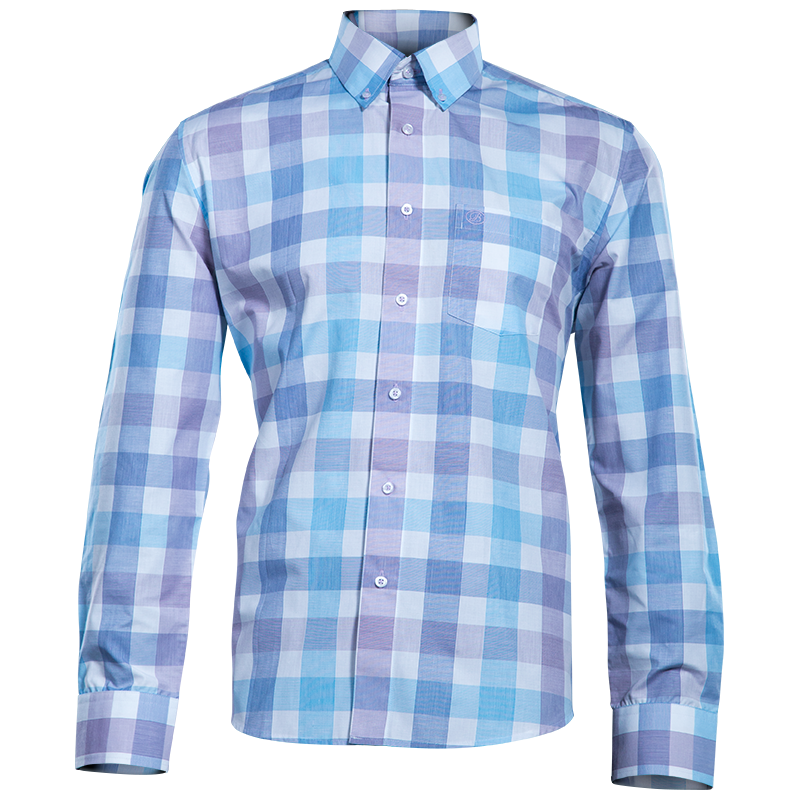 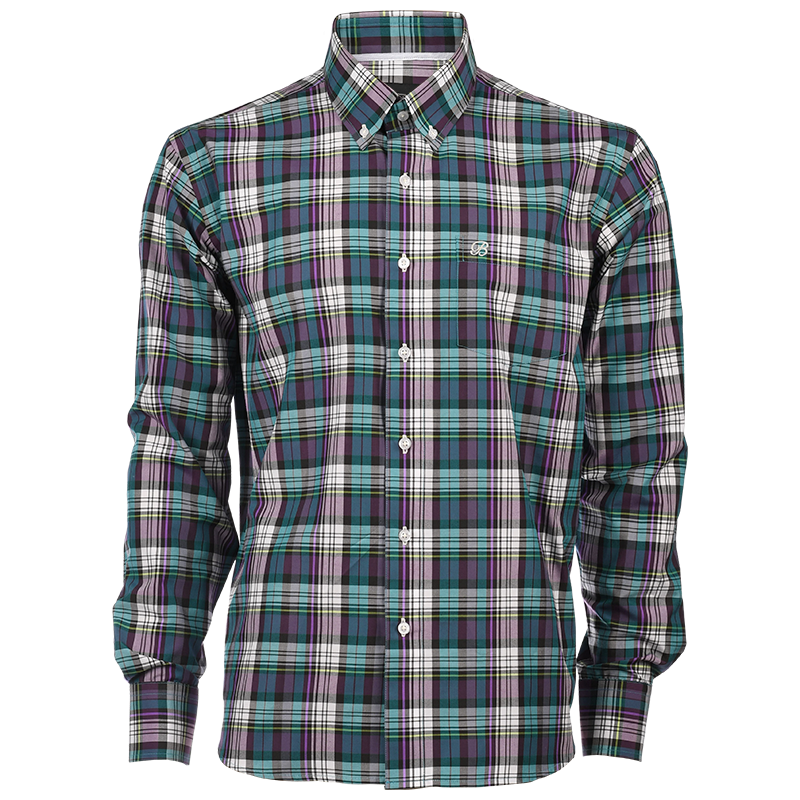 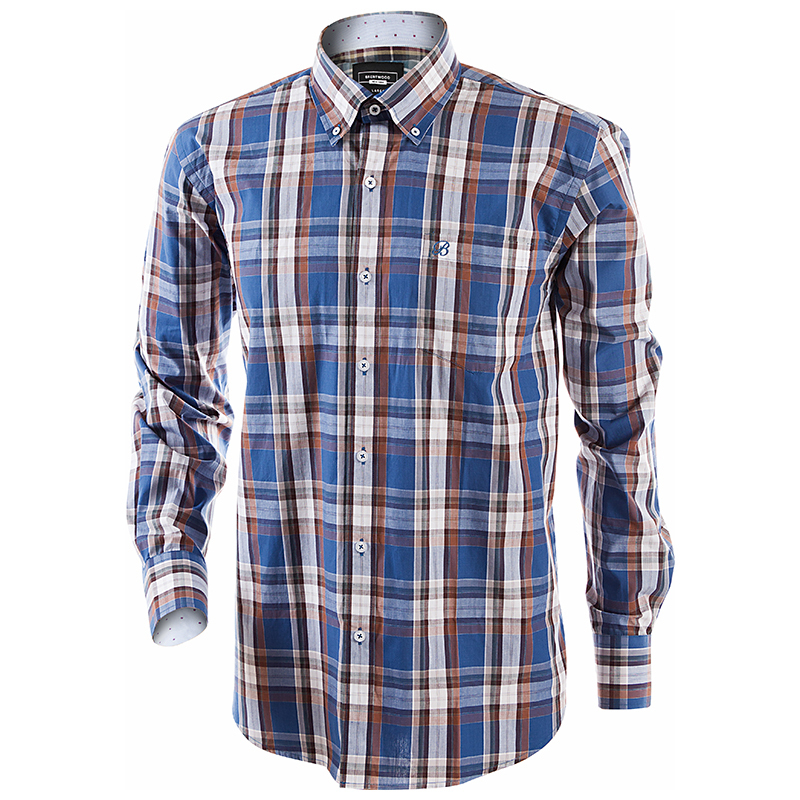 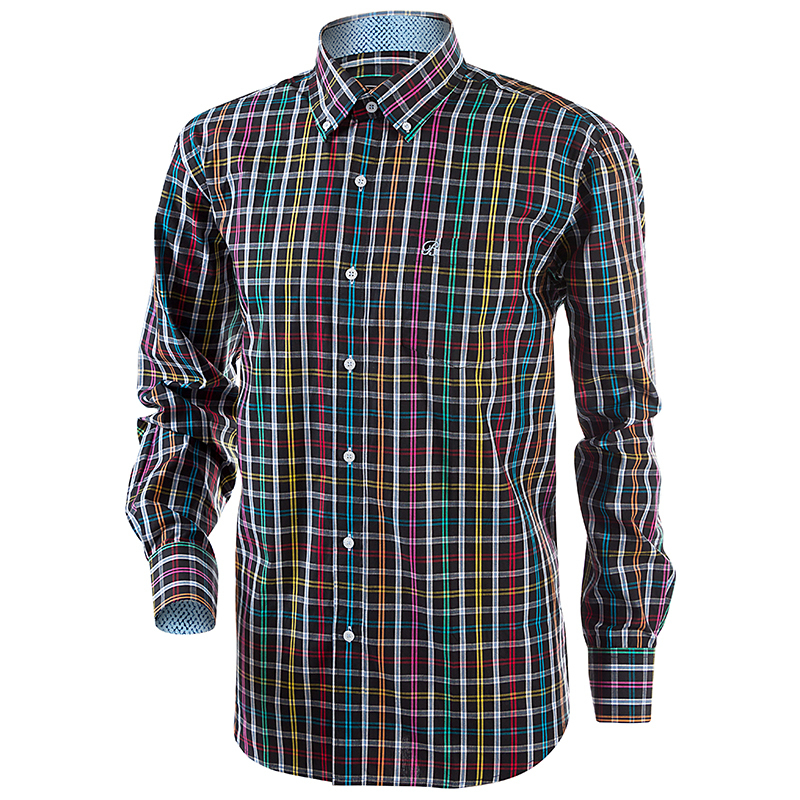 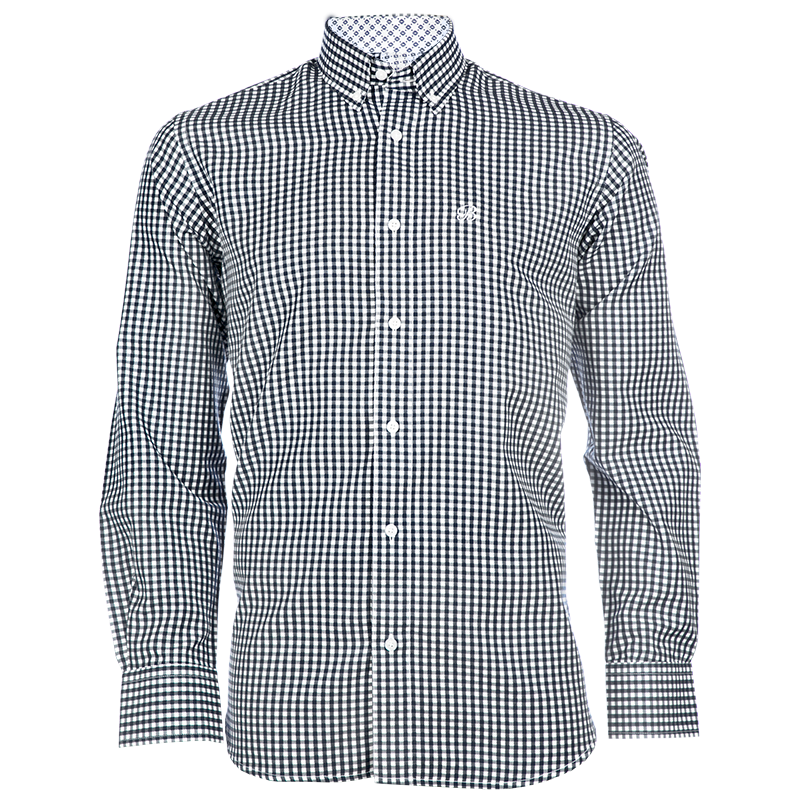 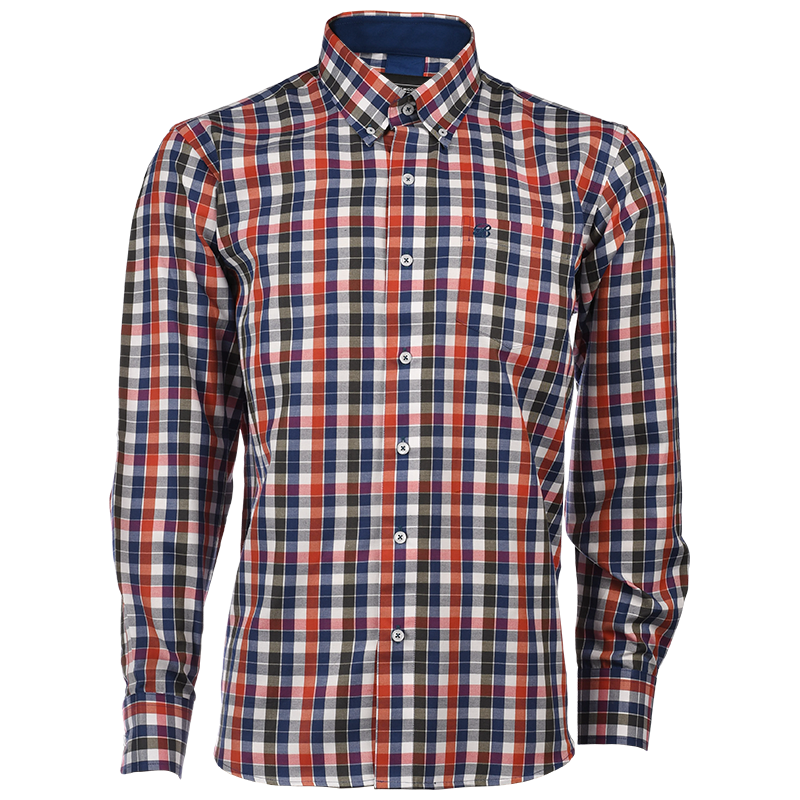 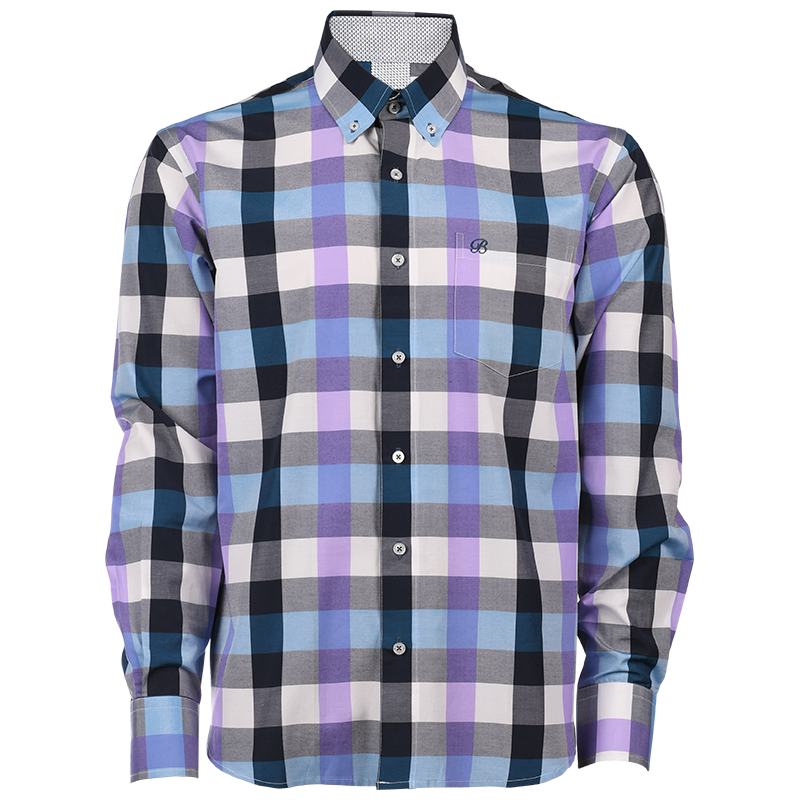 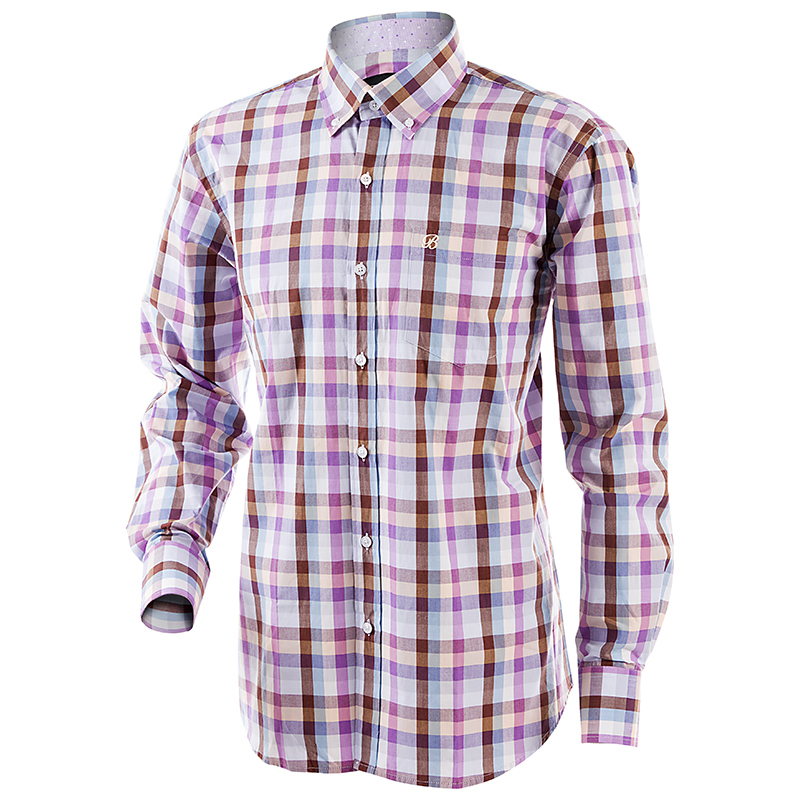 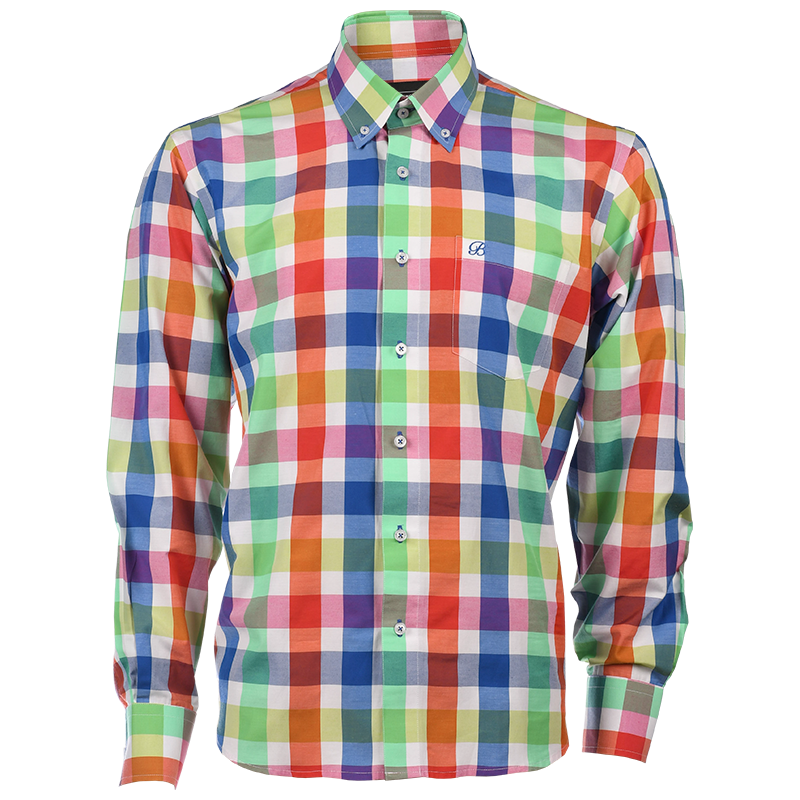 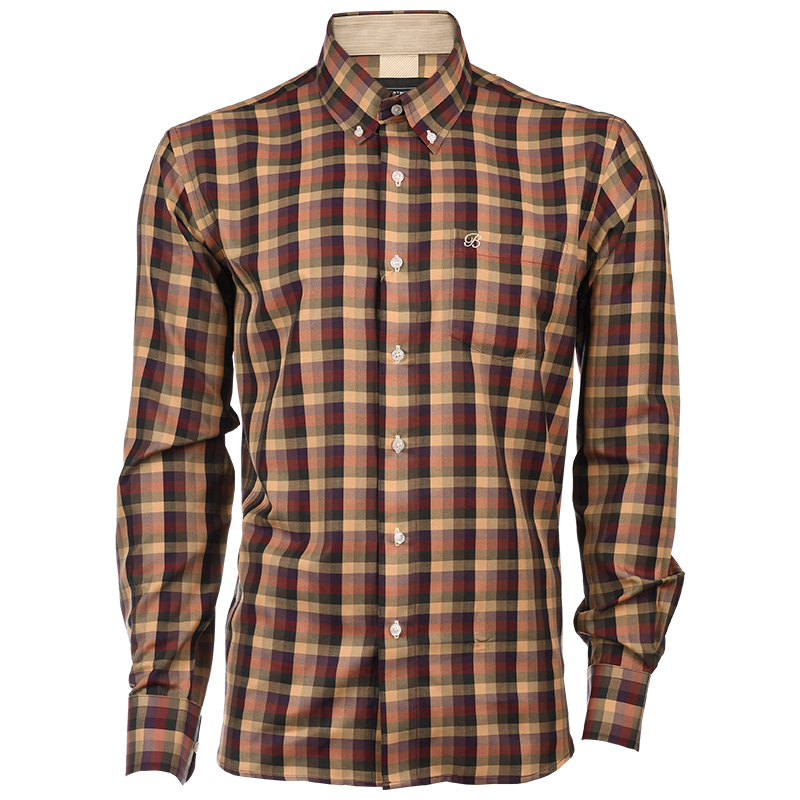 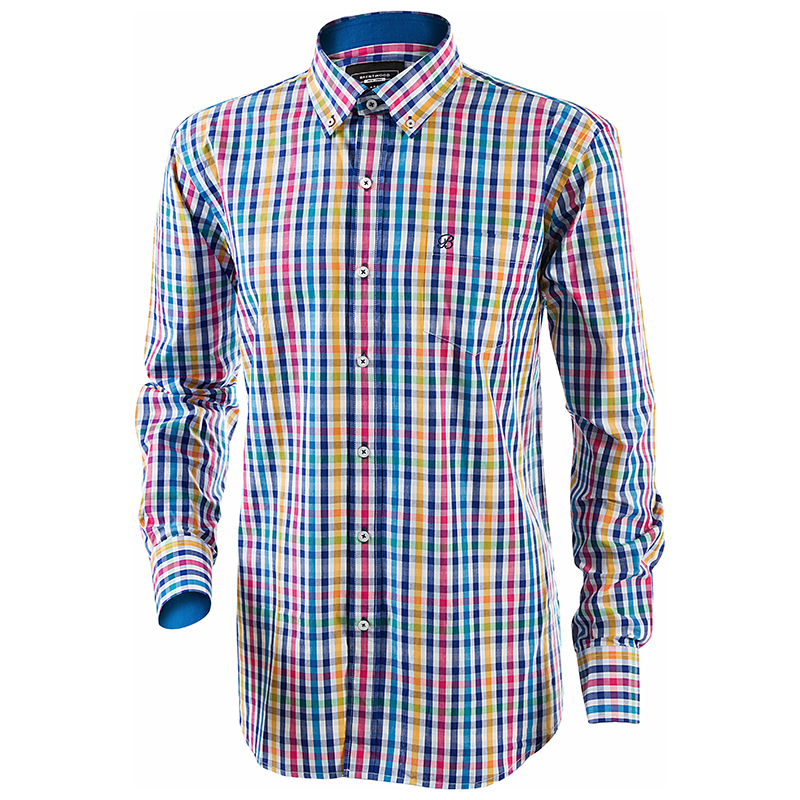 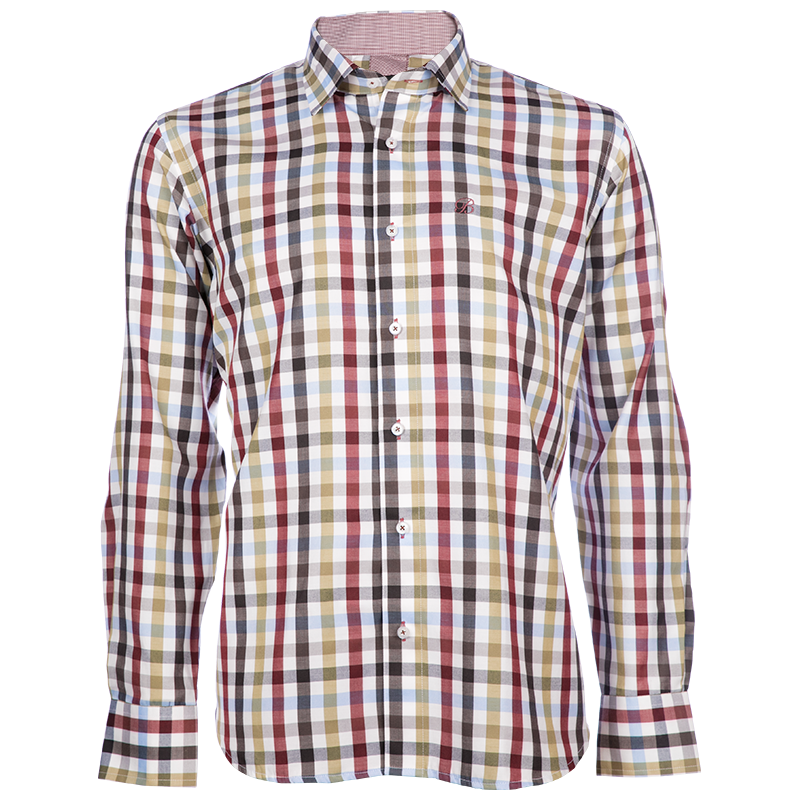 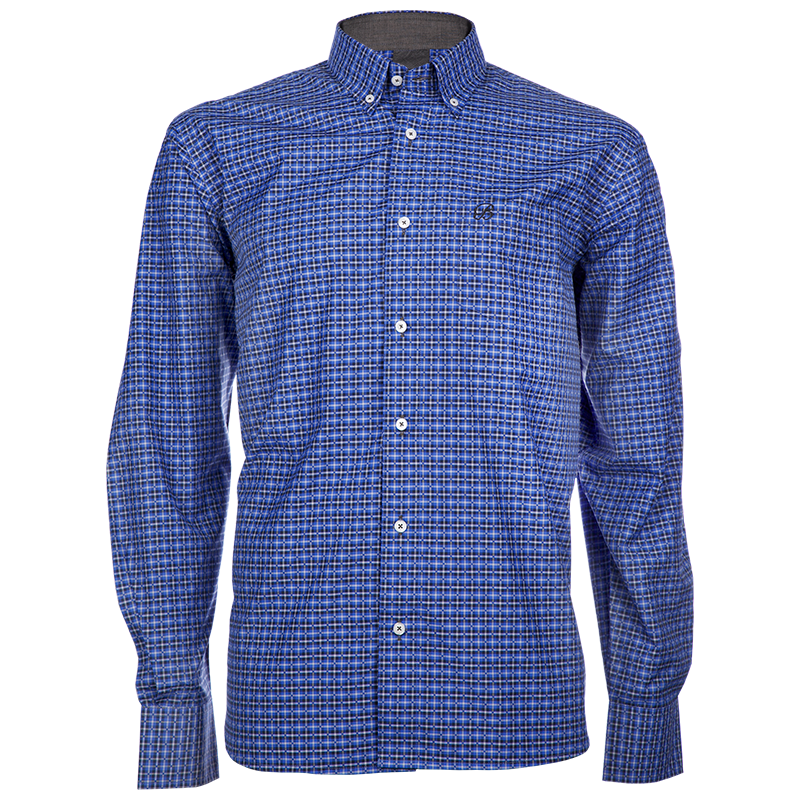 The Eastleigh Classic shirt is a firm favourite and is multi coloured. 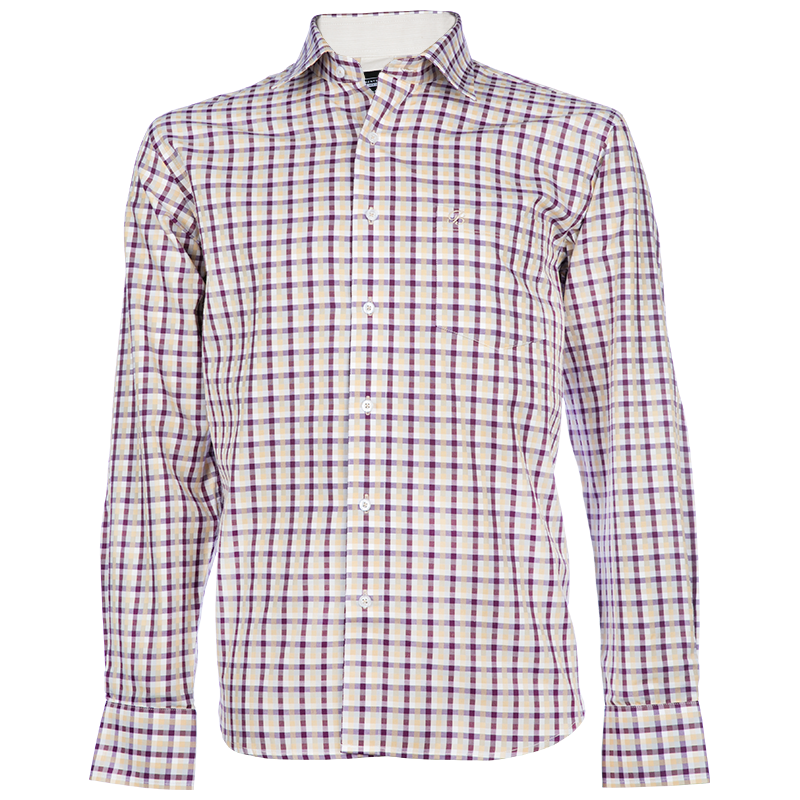 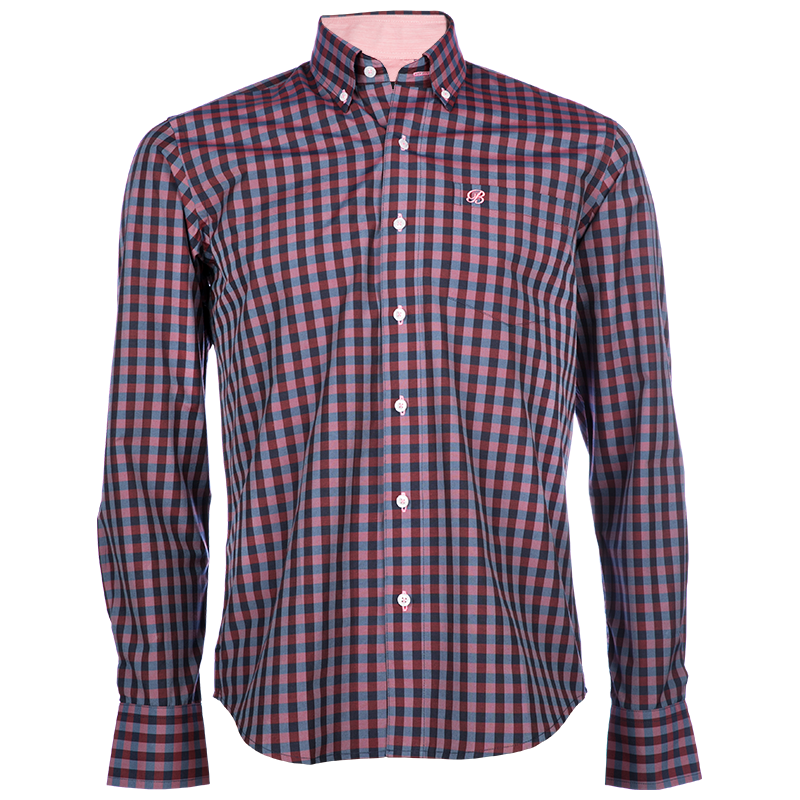 The Brentwood Preston Classic shirt is perfect for formal occasions and is available in burgundy. 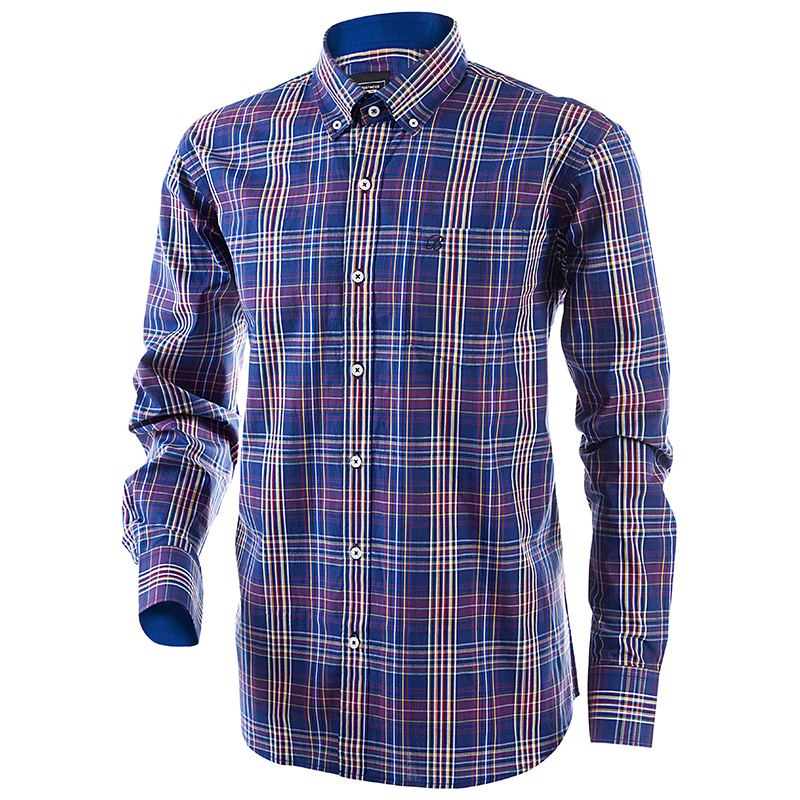 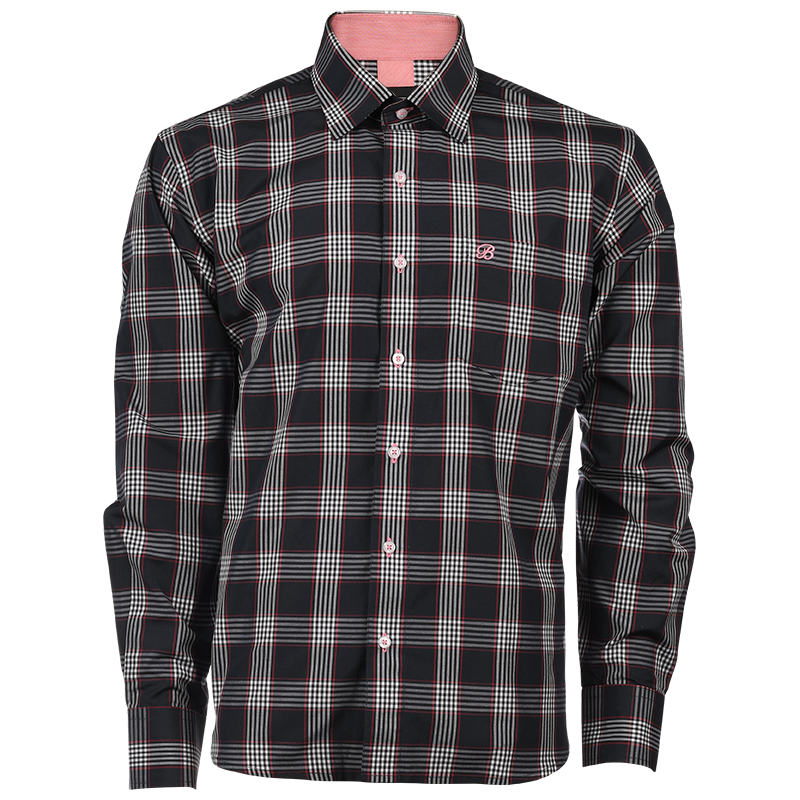 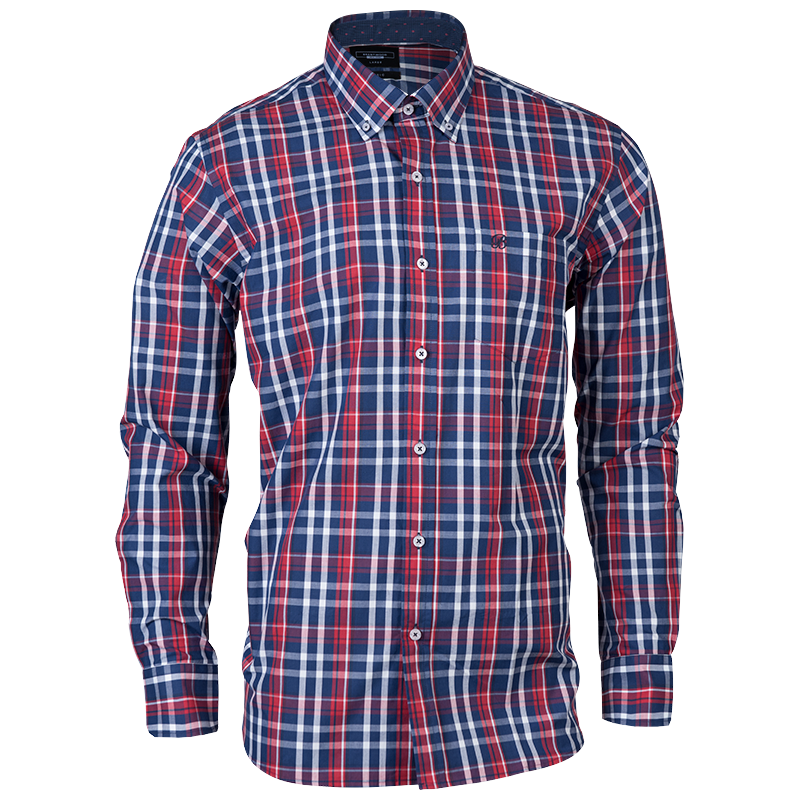 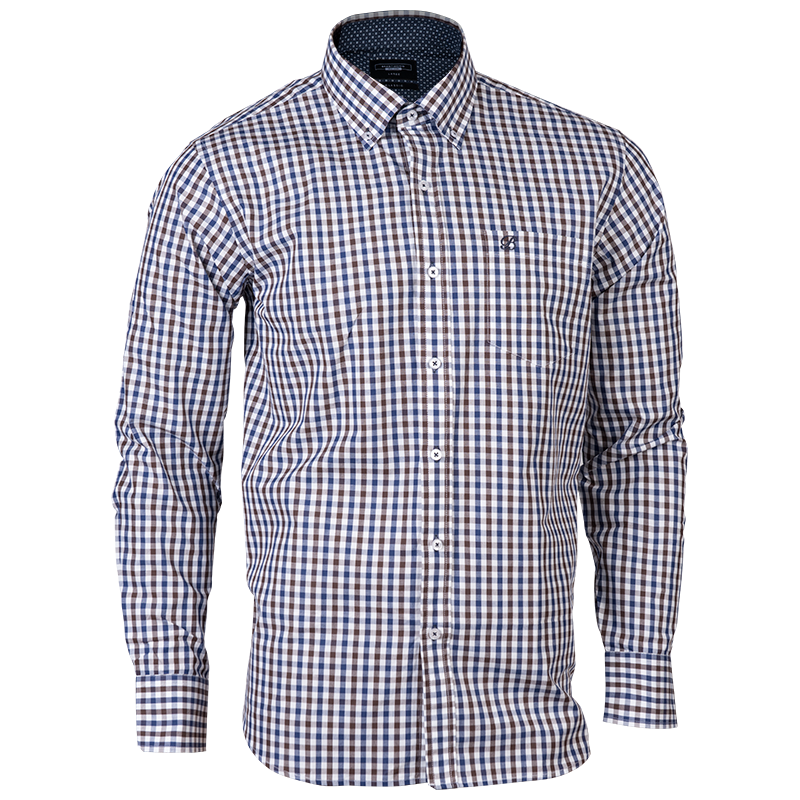 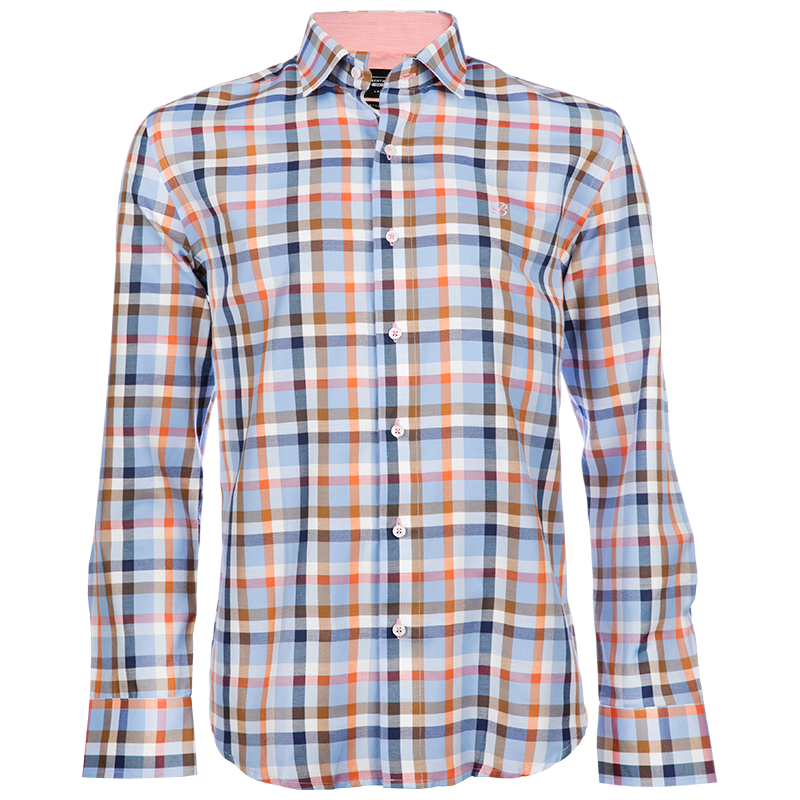 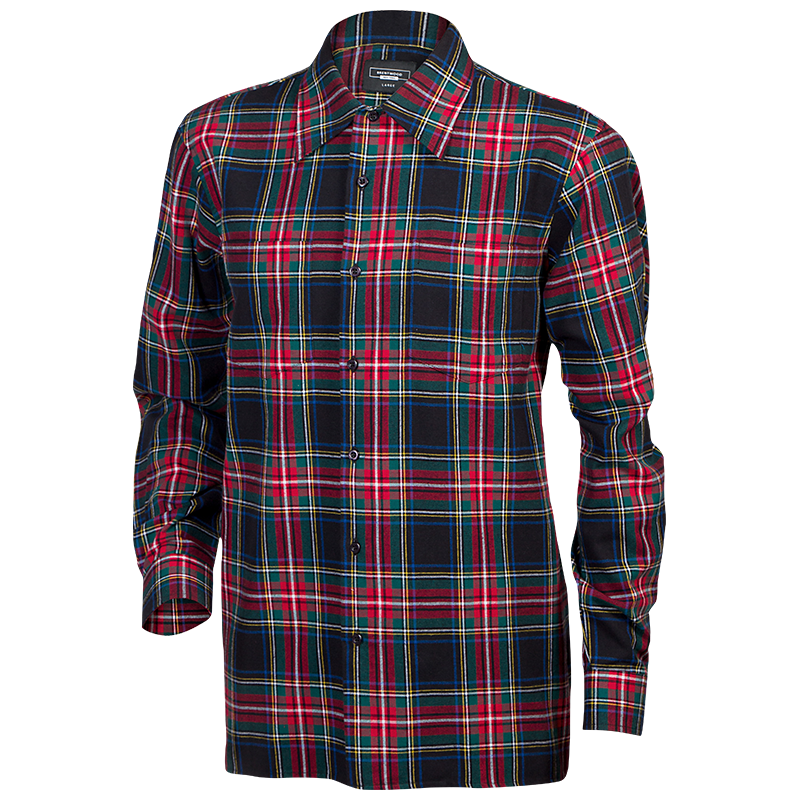 The Brentwood Alford Tartan shirt is available in a blue and burgundy. 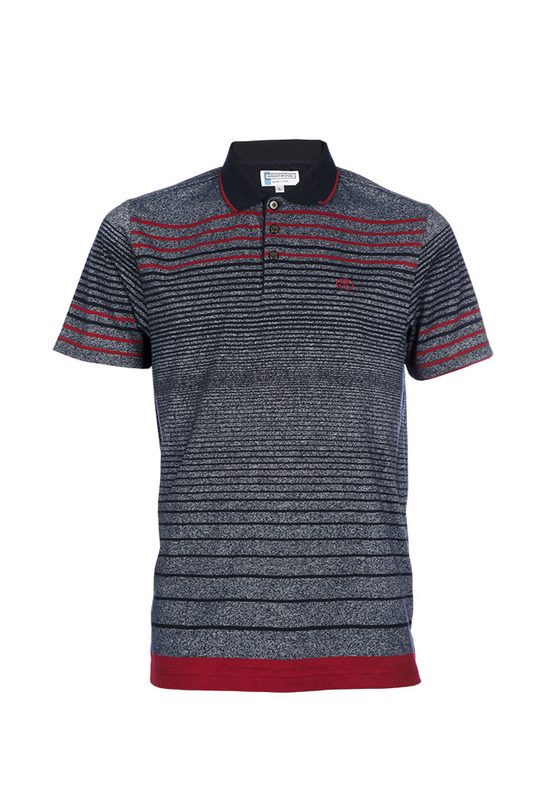 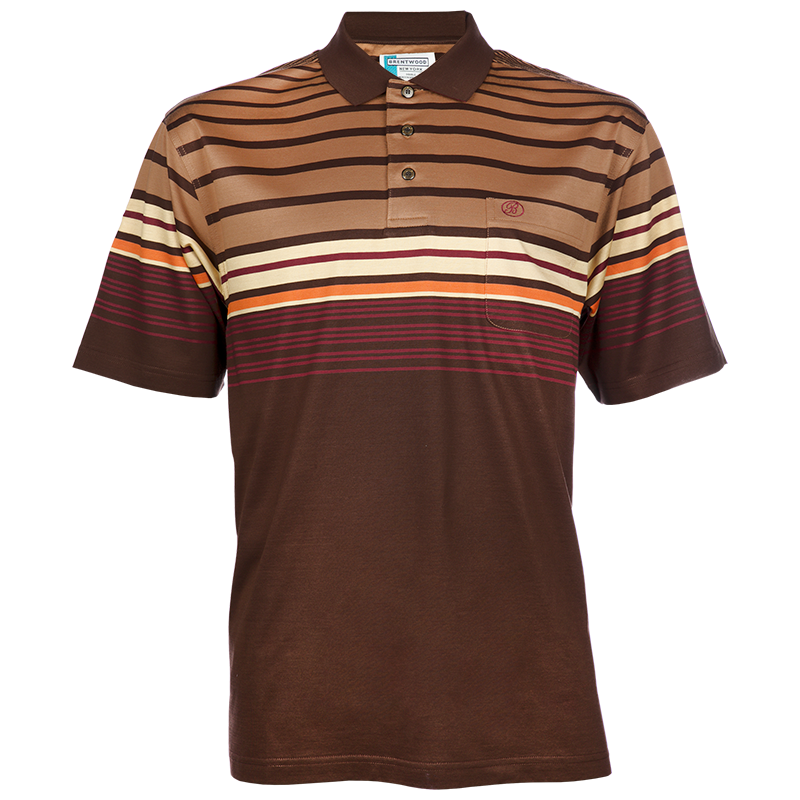 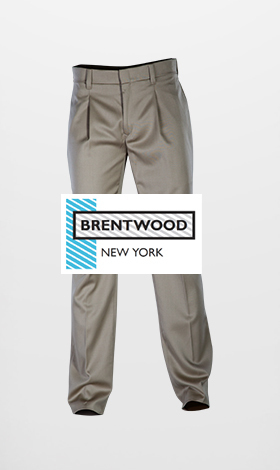 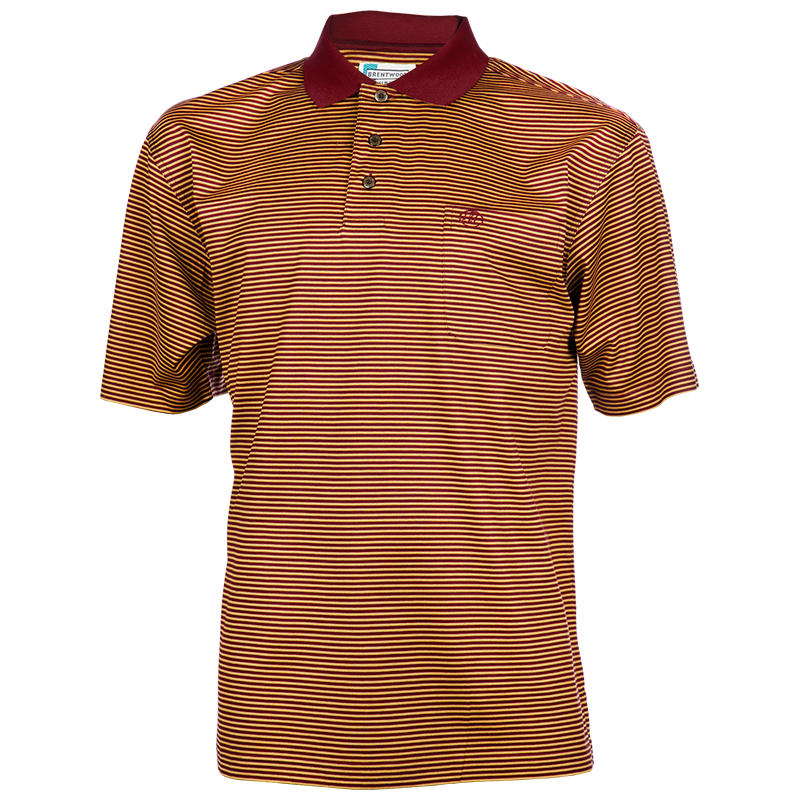 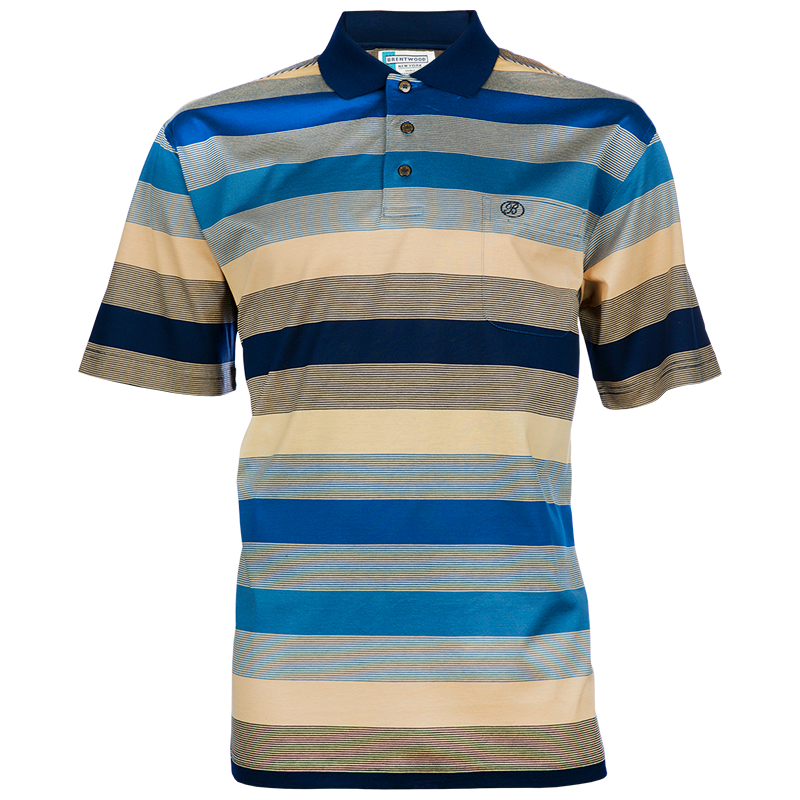 The Dr No golfer will keep you cool and comfortable in summer. 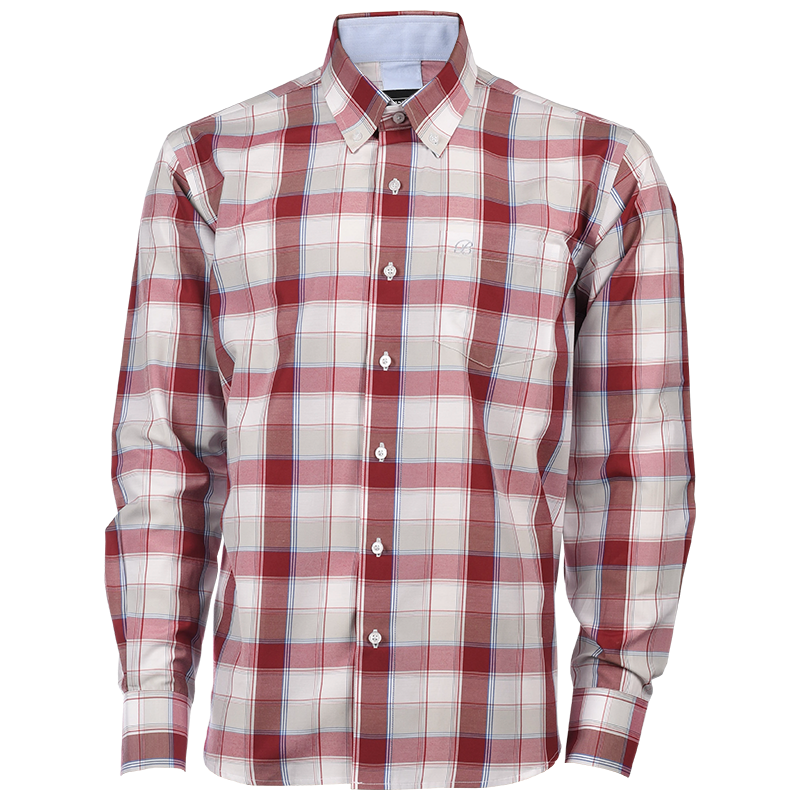 It is available in burgundy. 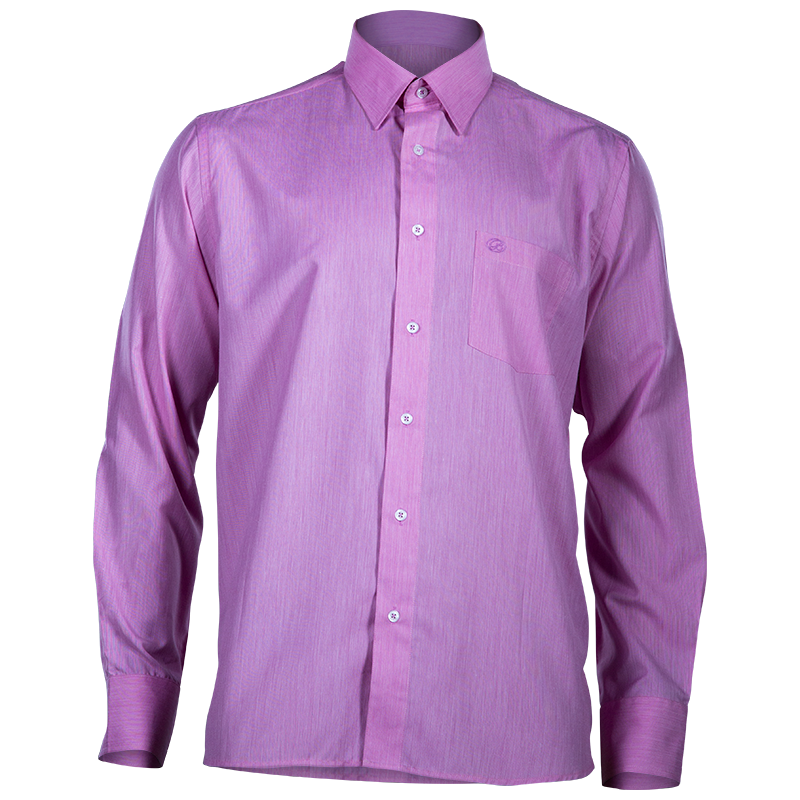 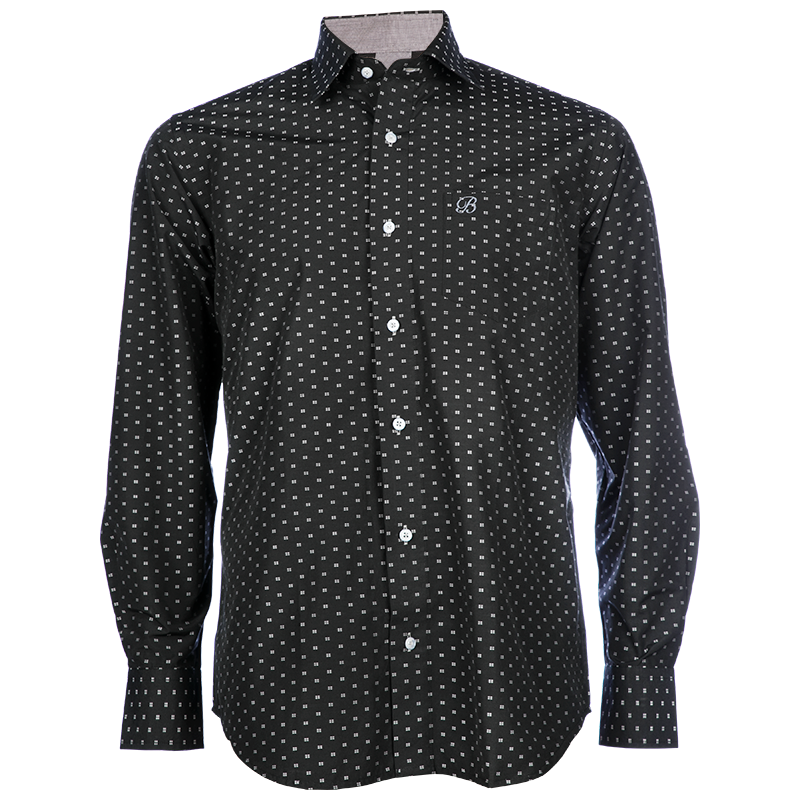 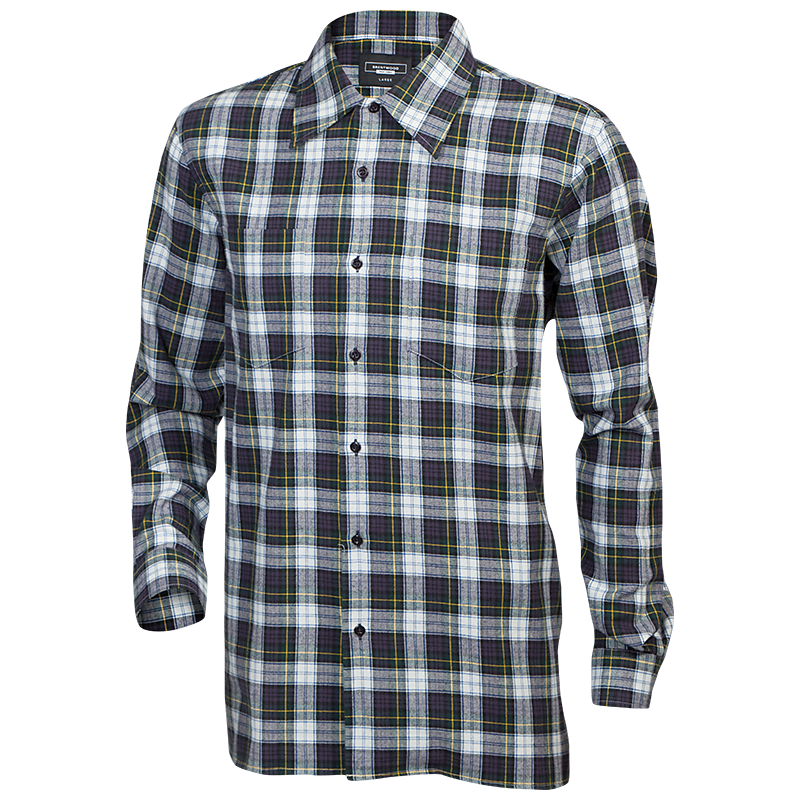 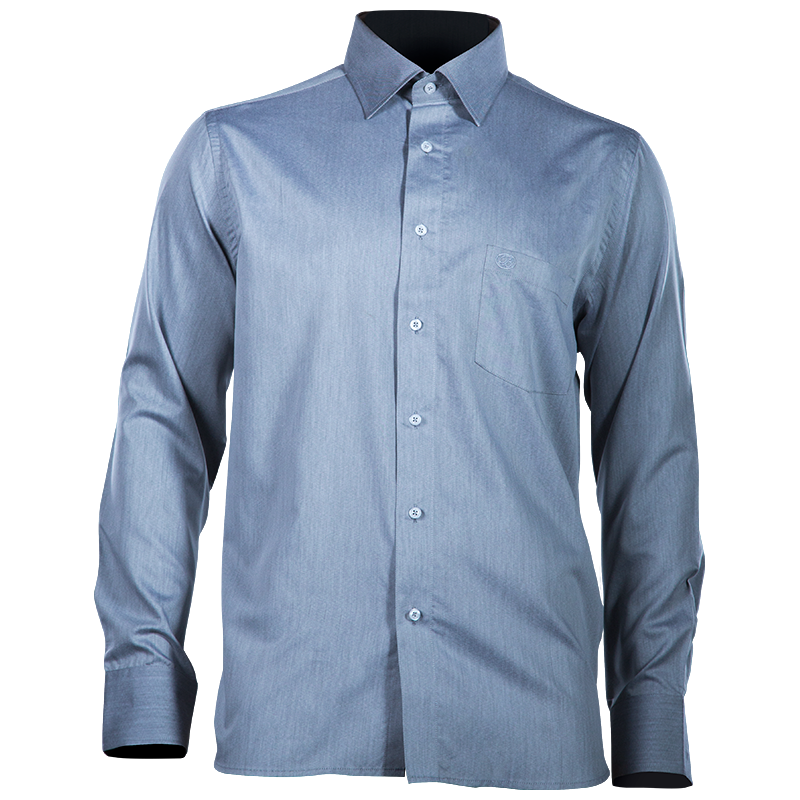 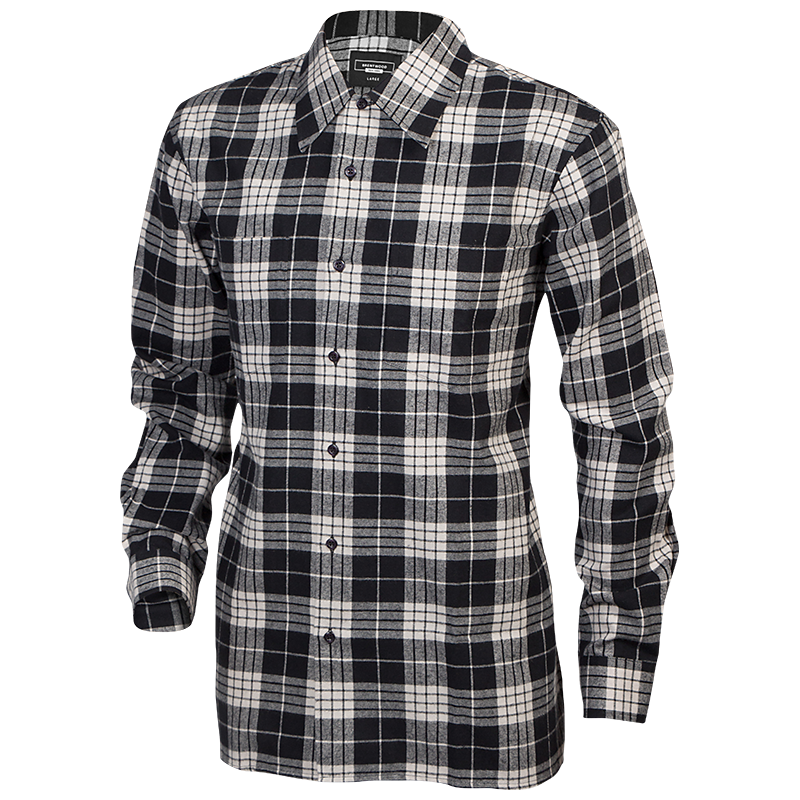 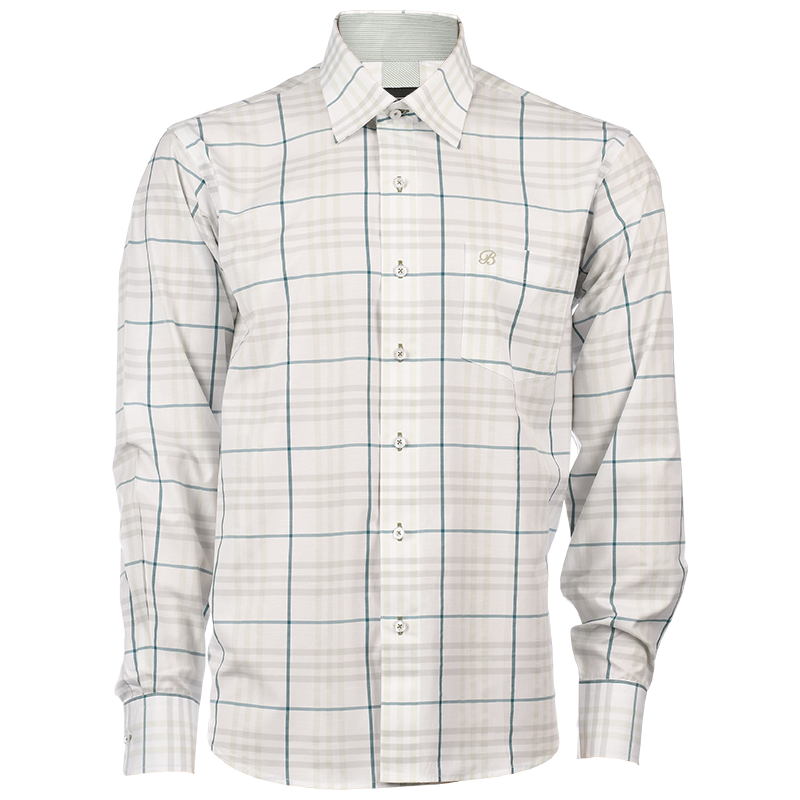 The Corby Dobby long sleeve shirt, is a fashion staple. 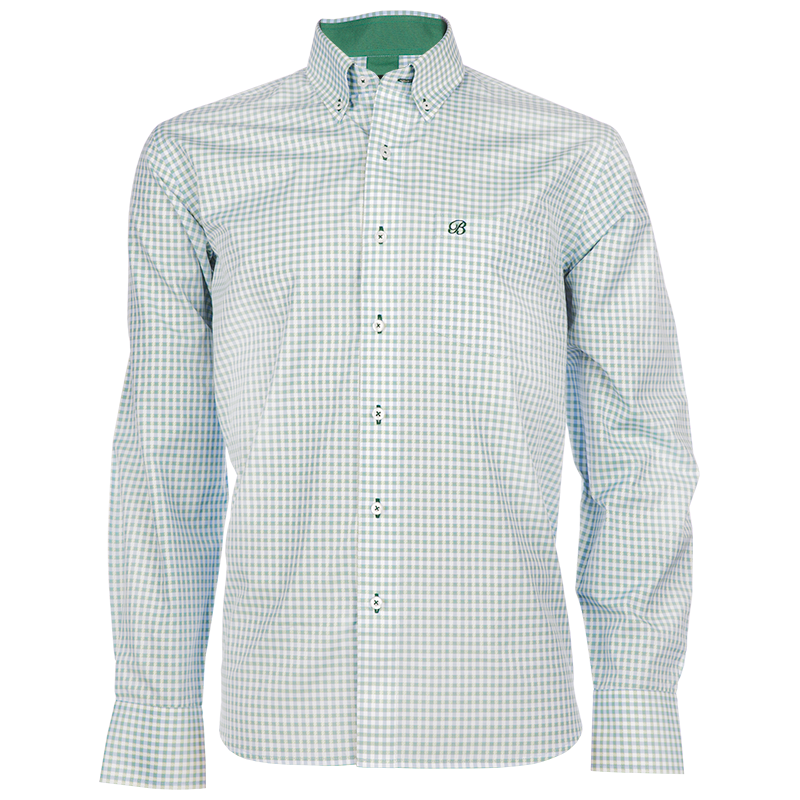 It is a slim fit shirt and is available in green blue. 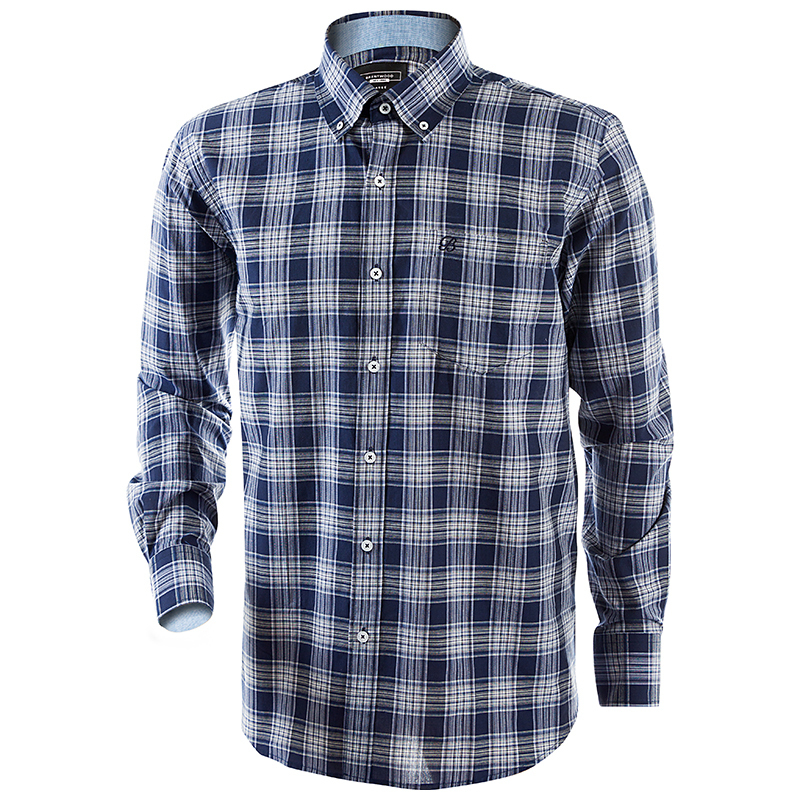 The Ashford long sleeve shirt is one of our core classic shirts and is available in a variety of colours.